I feel that way all the time about homes around me! The outside always looks so quaint, and I feel the inside has to be just as lovely. 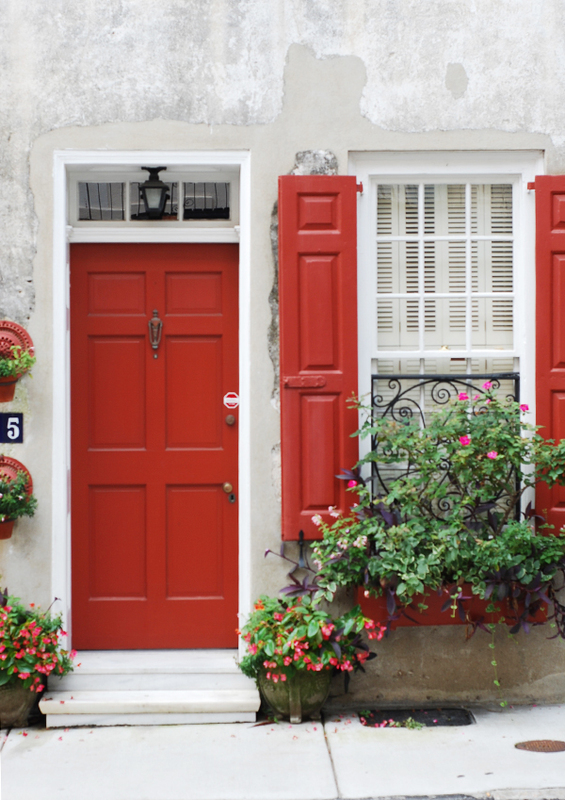 I'd love to have a home that looks great with a bright RED door! This is the kind of thing you would see in England!